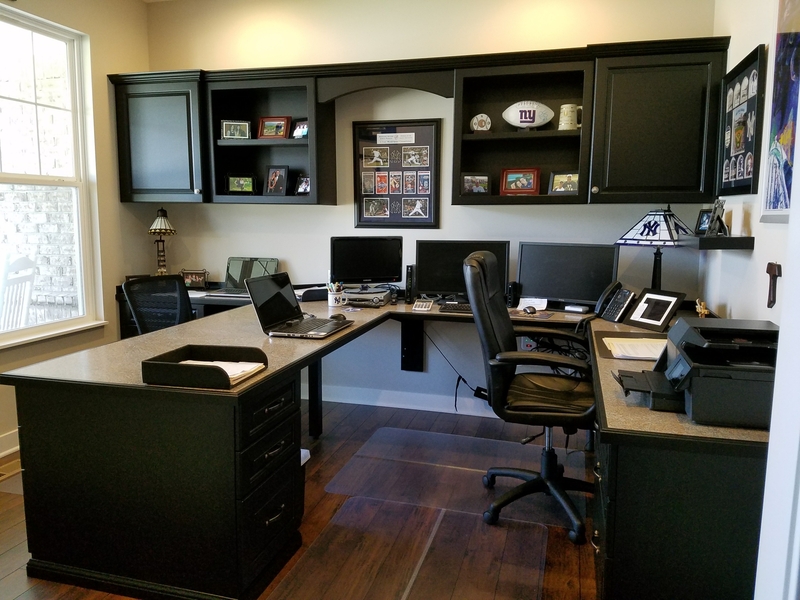 Whether you’re working at home full time, part time, or just need a place to pay the bills and file your papers, Innovative can create a solution you’ll love to use—and love to show off. 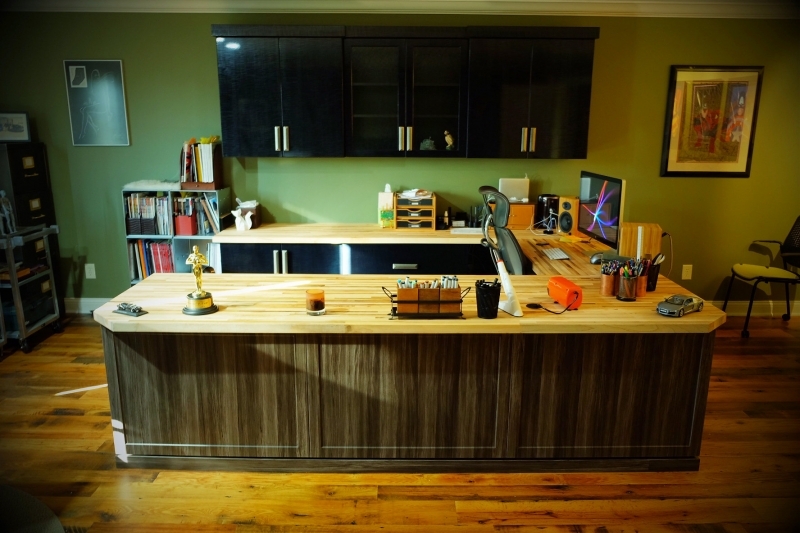 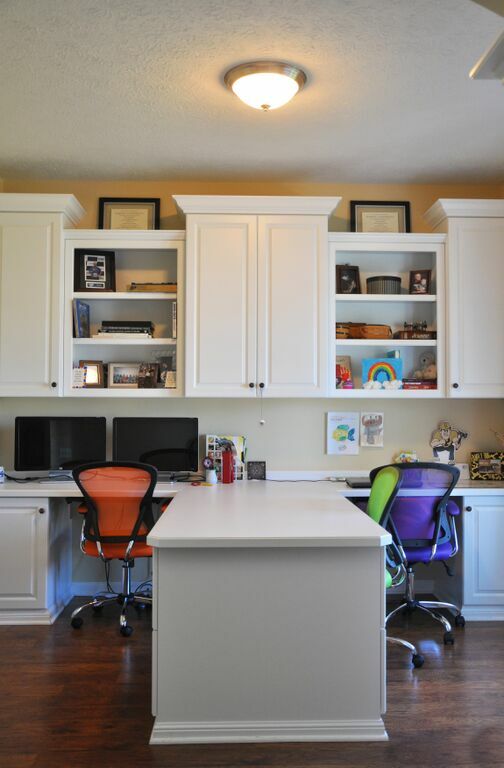 Work surfaces, desks, file cabinets, shelving—exactly what you need, arranged to fit your space exactly! 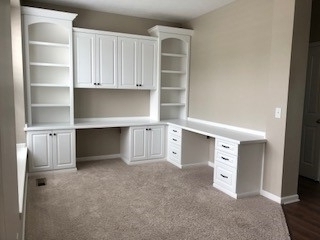 Even have custom office bookshelves created. 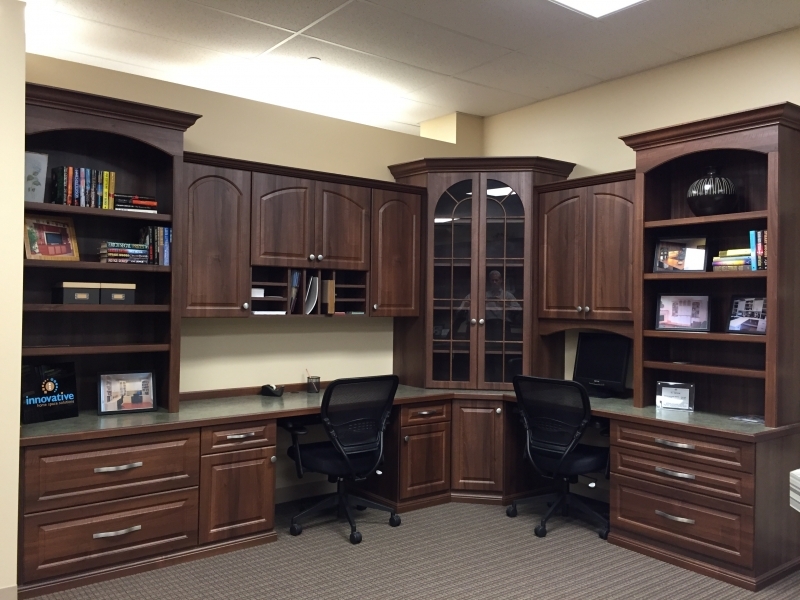 We can customize everything to your need. 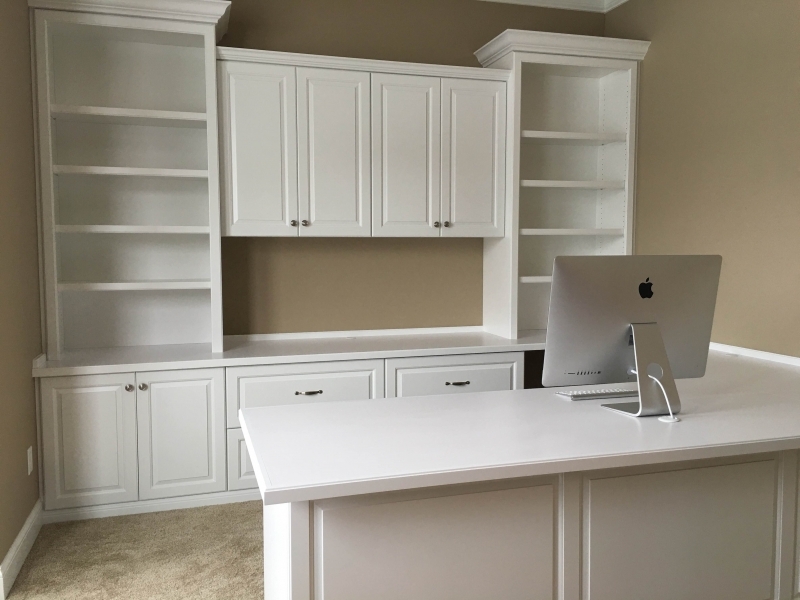 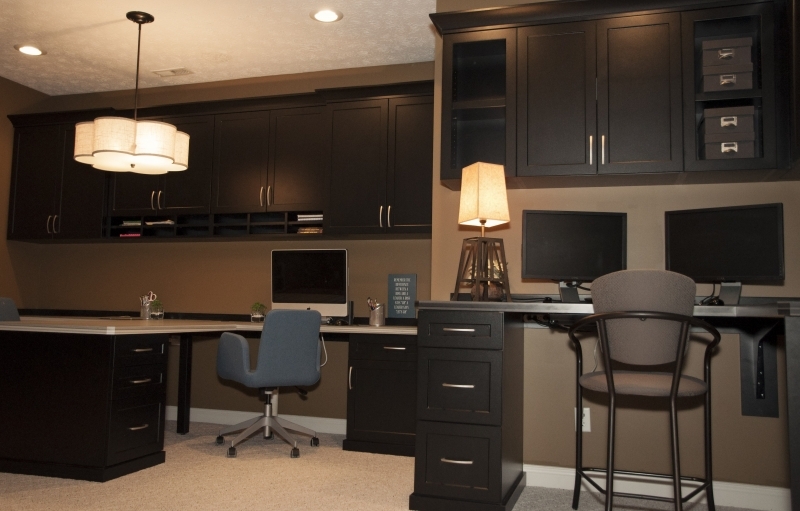 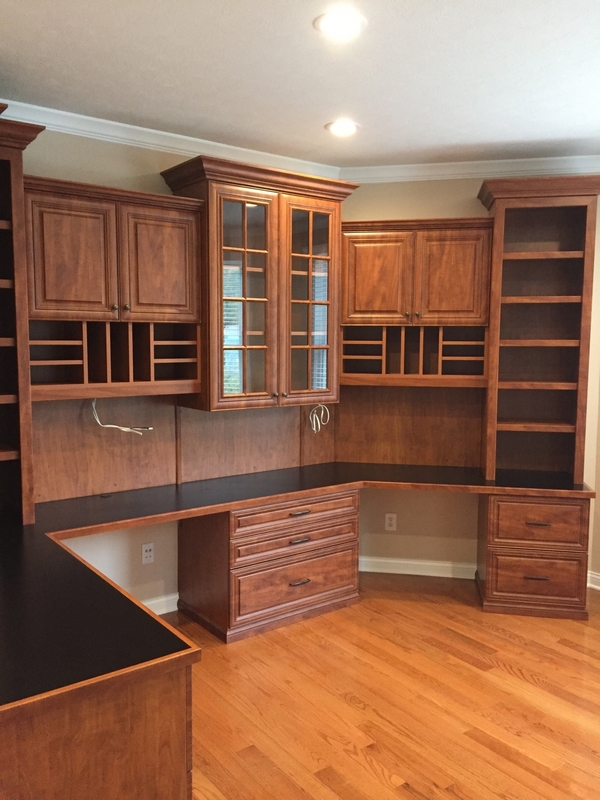 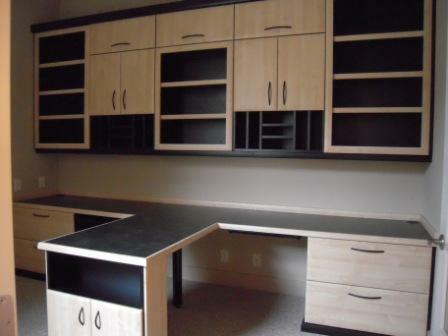 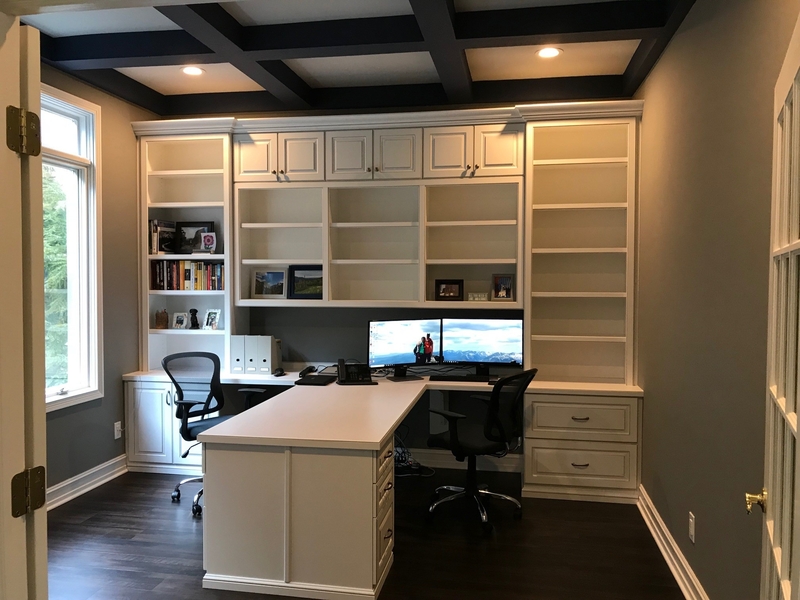 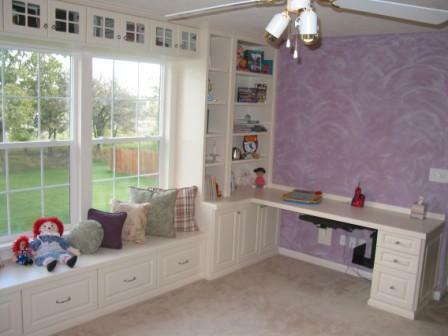 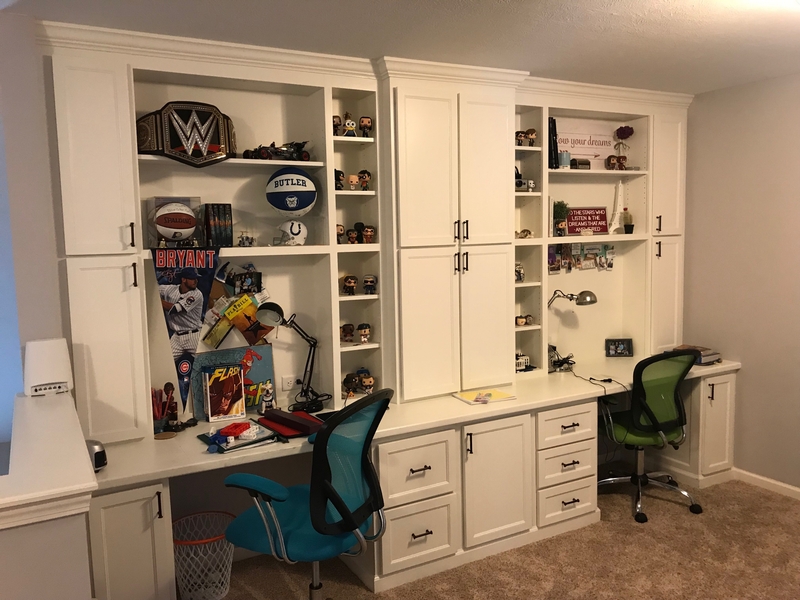 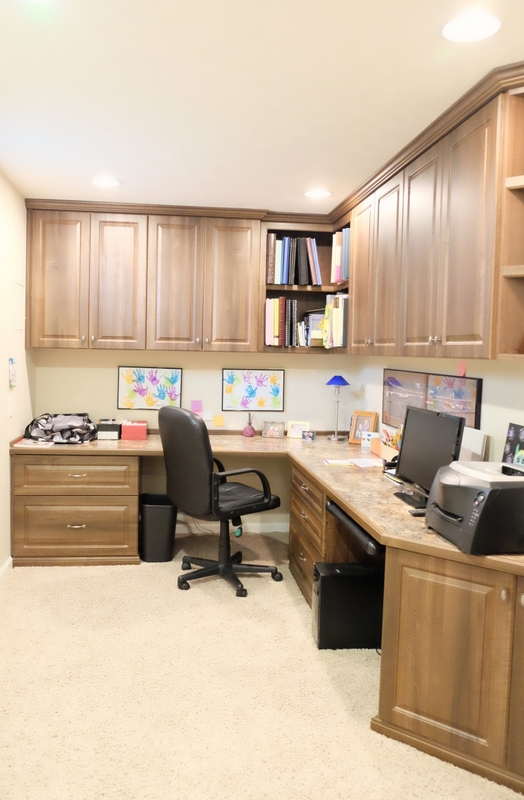 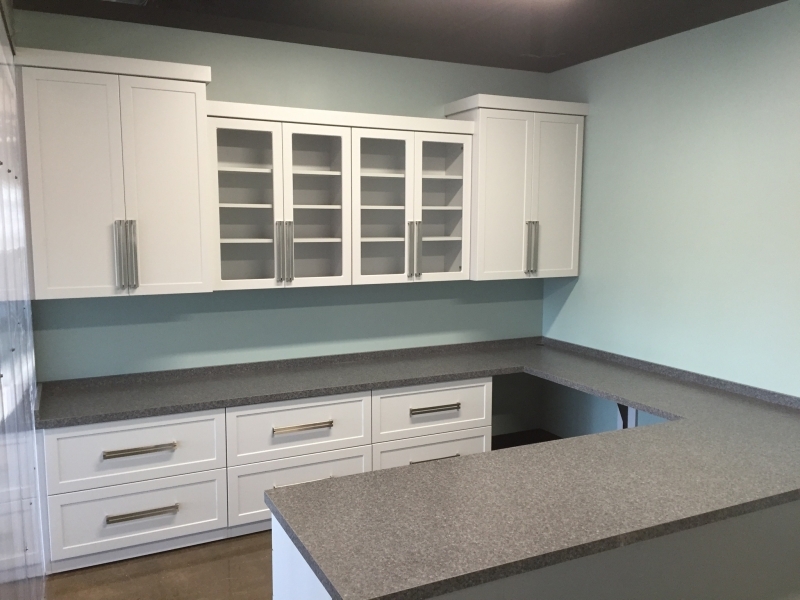 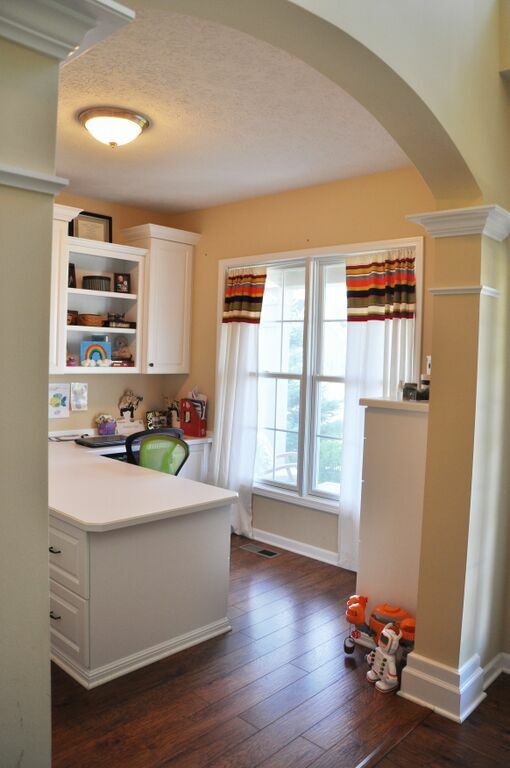 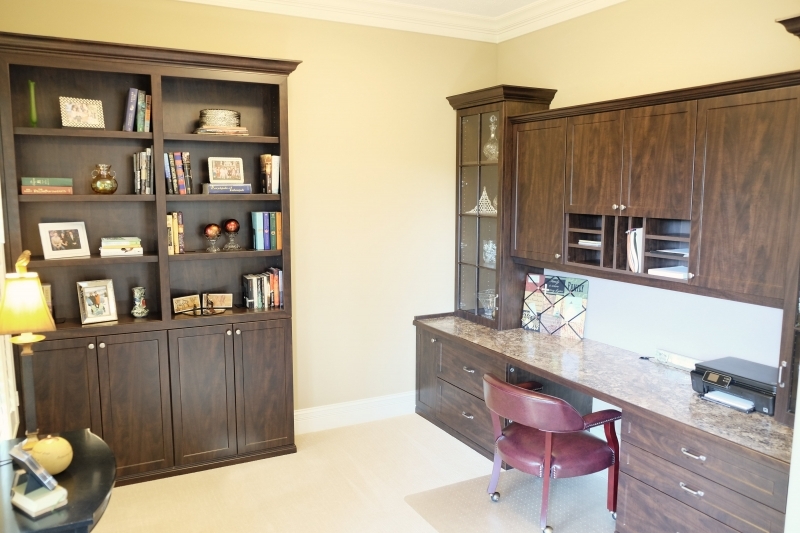 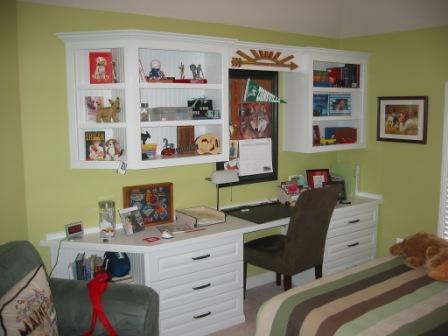 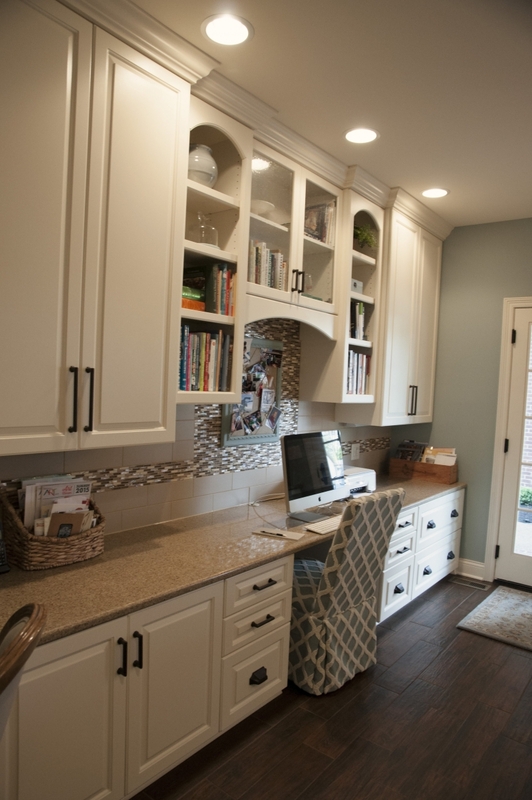 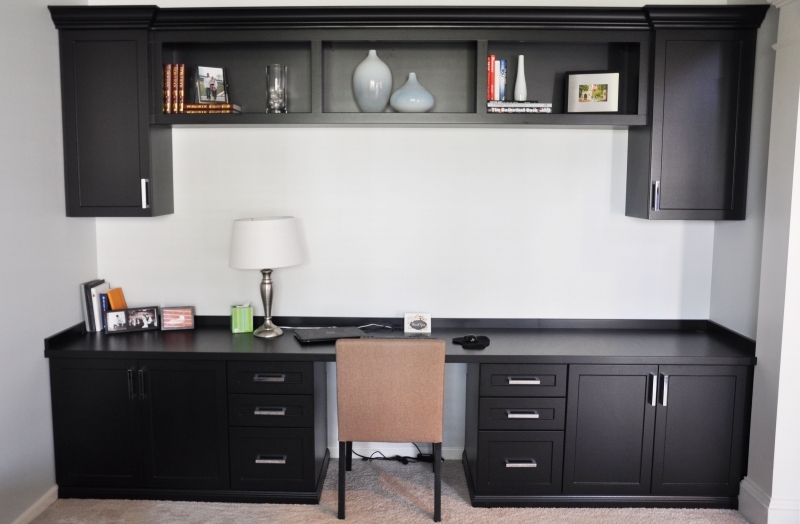 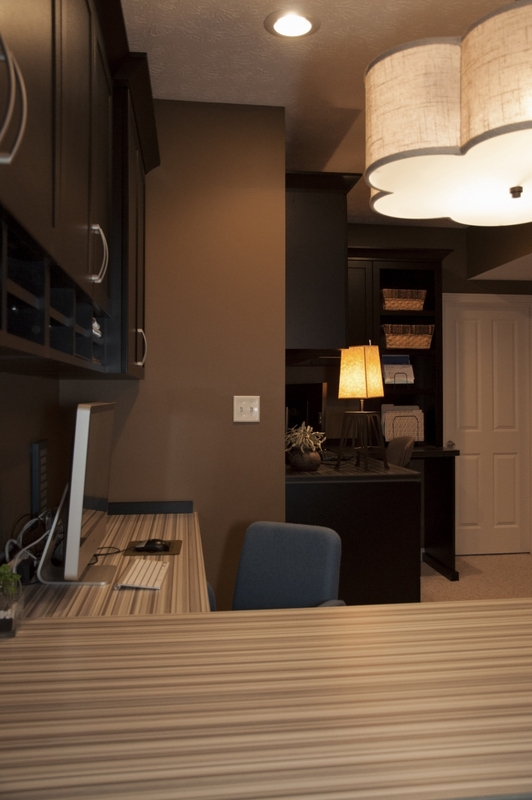 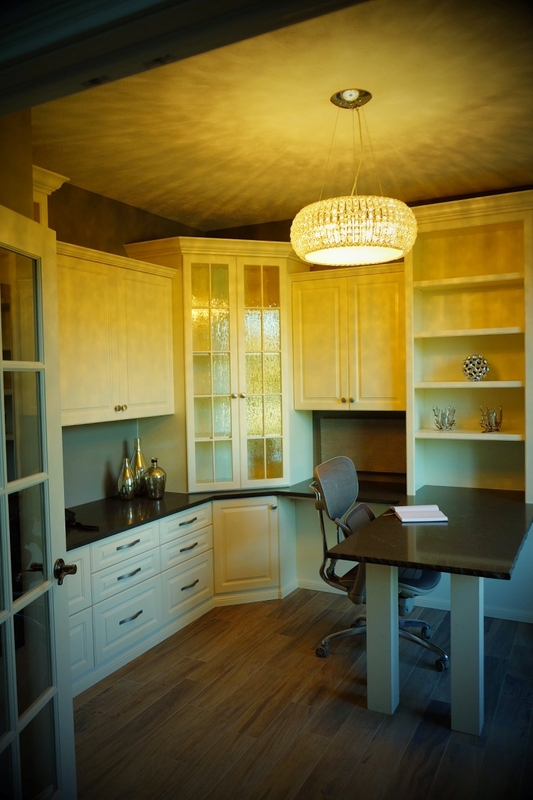 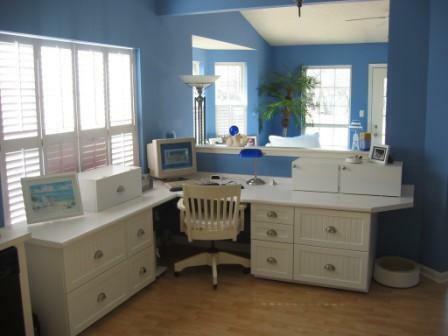 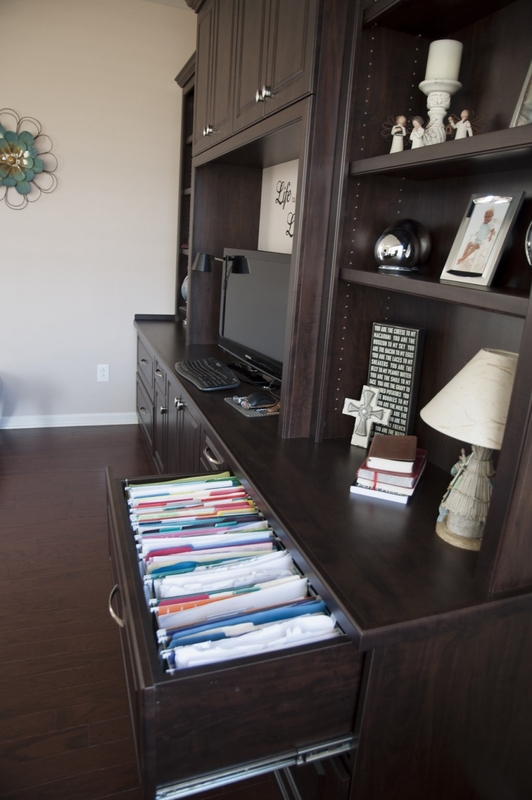 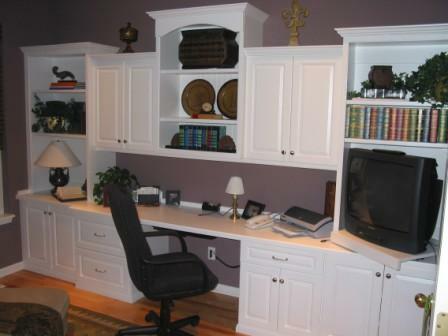 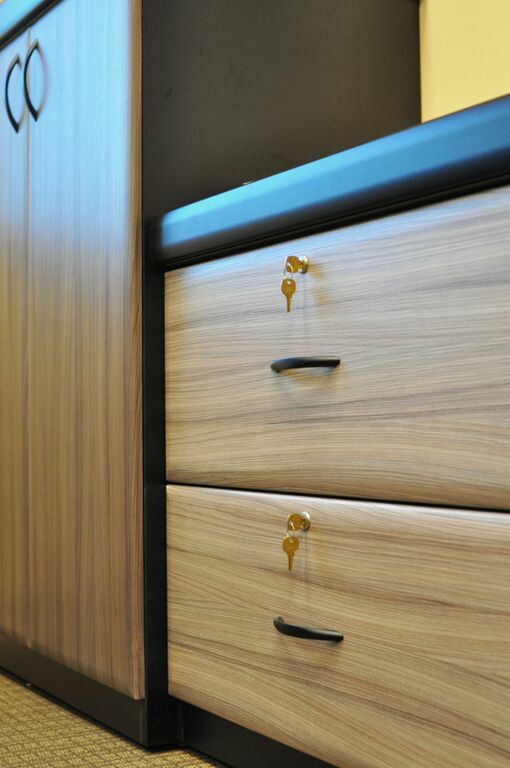 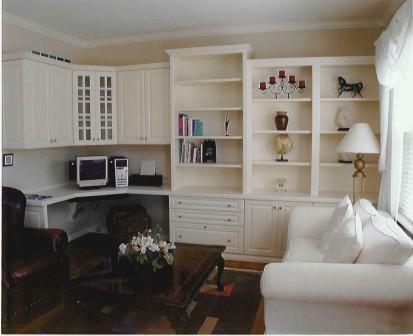 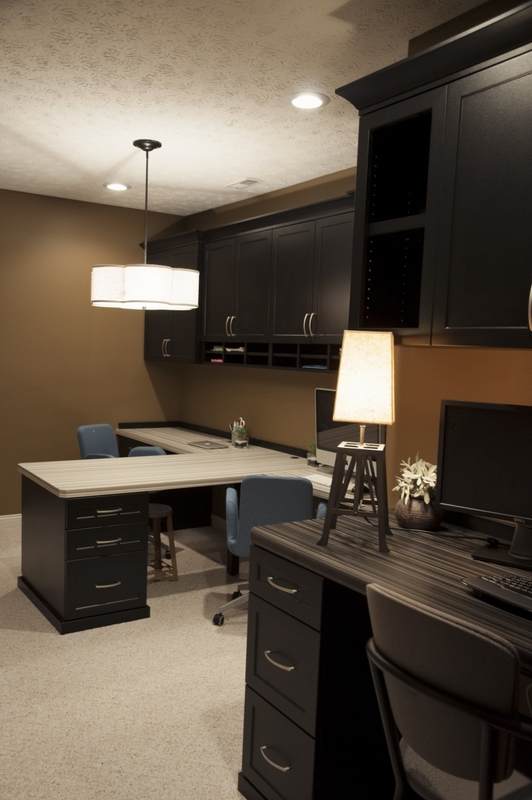 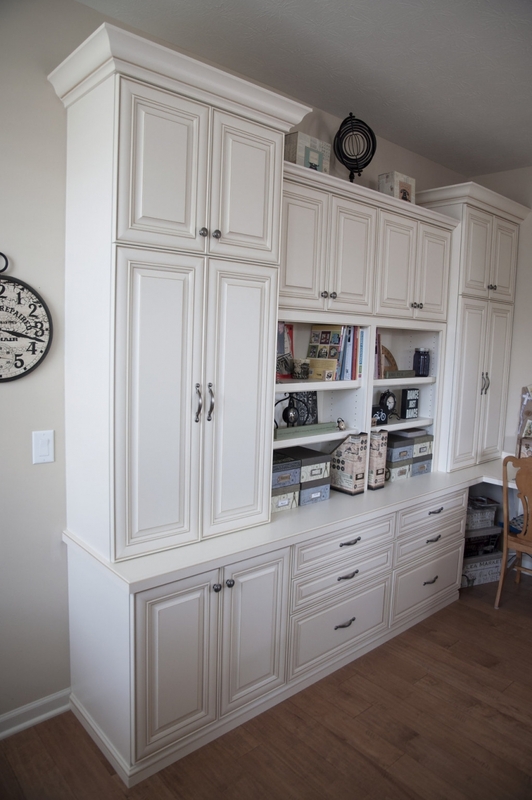 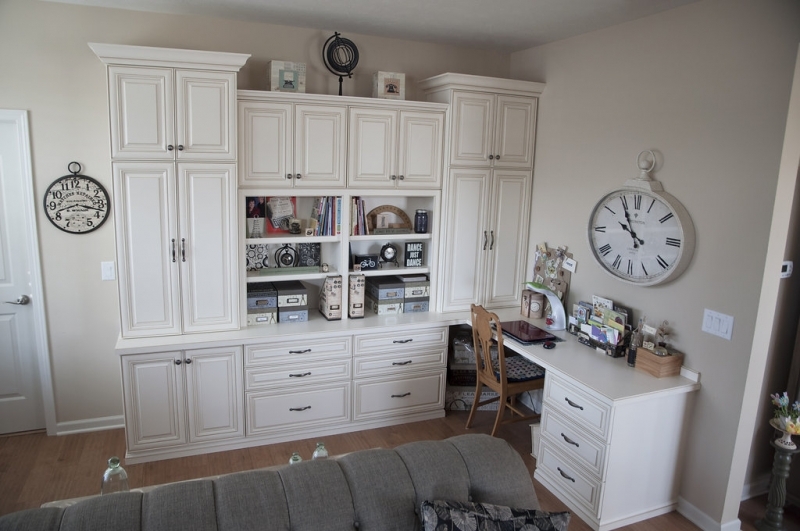 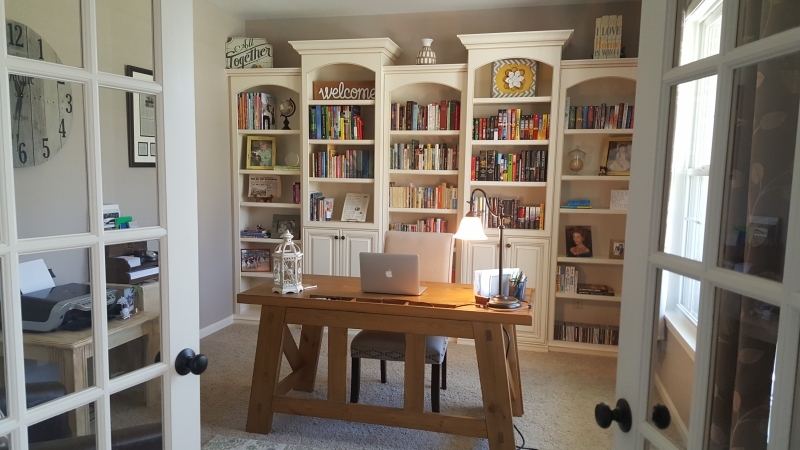 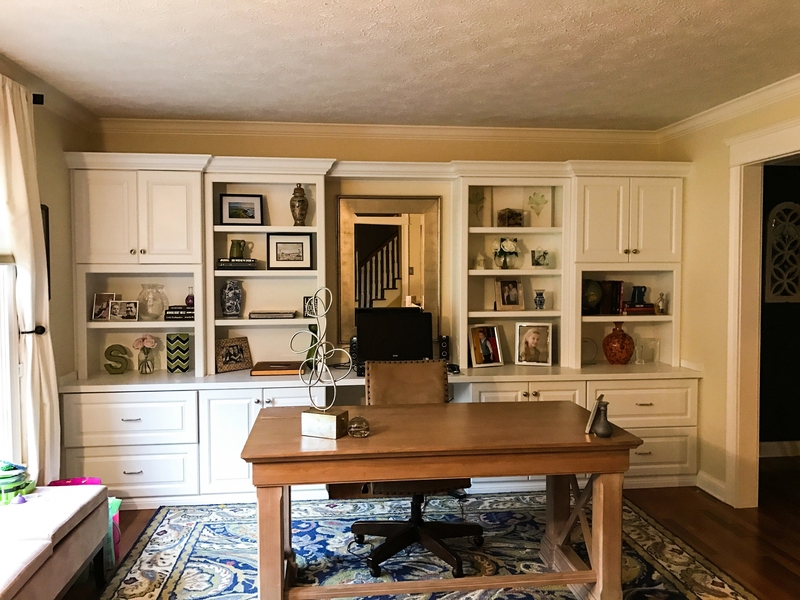 We serve the Indianapolis metro, building home office cabinets in Carmel, Noblesville, Zionsville, Fishers, and more.